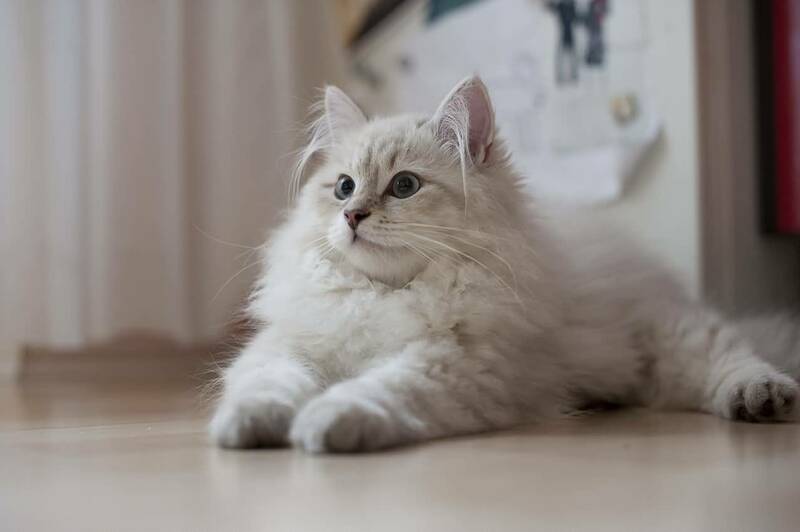 The Siberian cats have a long and ancient tradition, finding its way in fairy tales and storybooks since time immemorial. 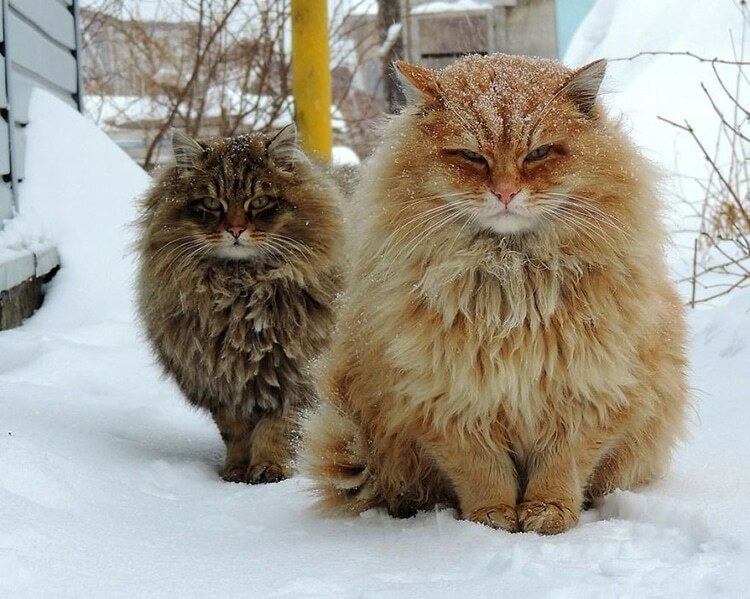 Being Russia’s national cat, these large to medium felines have a robust, athletic built, and an extremely pleasing appearance that makes it great house cats. 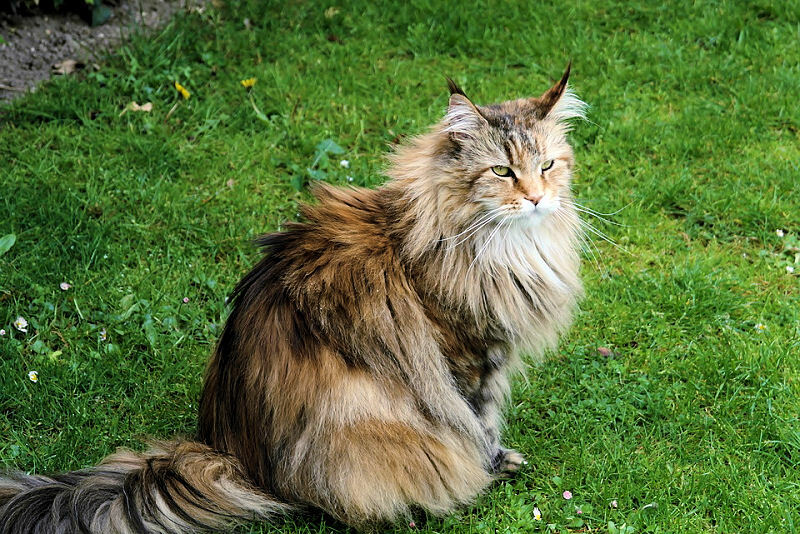 The Siberian Cat’s history dates back to several years back, with the first ones existing as early as 1000 AD. Mentioned in most of the works of art in Russia, these ancient cats gained popularity in the latter part of the 19th century when they were taken to cat shows, the first one being in 1884 at Madison Square Gardens. Over the period the popularity of these cats increased. They were mentioned in several books like Harrison Weir’s “Our Cats” (1889), John Jennings’s “Domestic & Fancy Cats” (1898) and Helen Winslow’s “Concerning Cats” (1900) which also comprised of a photo of this breed. Though there is no other information about the existence of these felines in the 19th century, they began attaining prominence in the 20th century (the 1980s). 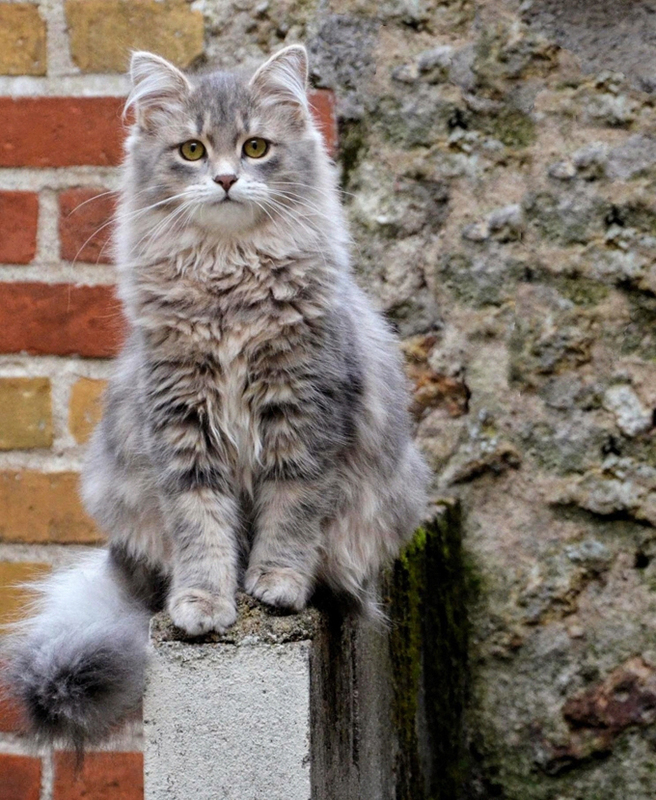 Moscow’s Kotofei Cat Club went on to create the breed’s first standards using two Siberia Cats for the purpose. By 1989 their numbers increased, and 12 of them went on to attend the Union Cat Show. Post the Cold War (between the Soviet Union and the United States), it began to be exported all over the world. The first batch of Siberians was introduced to the United States in June in 1990. It gradually attained recognition from popular registries like TICA (1196) and CFA (200), gradually becoming a household name. Has an immense love for people, desiring to be in the company of their near and dear ones all the time, following them wherever they go or being with them in whatever they do. Is active and playful, loving to engage itself in a game of fetch and would often instigate you to be a part of its play by bringing its favorite toy to you. Possesses an immense fascination towards water, enjoying splashing water in its tub or even making small puddles with the little water provided in its food bowl. Has an athletic body and can jump to great distances, as well as heights and can even cross obstacles without knocking them down. Are great entertainers because of their amusing nature. Communicates with a soothing chirping sound, particularly when it greets its near and dear ones who have returned home after a while. Is a perfect host to guests and also mingles with kids in a friendly way, going to the extent of sitting at the foot of their bed at night and guarding them attentively. 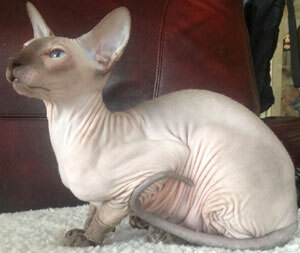 Gets along well with other felines as well as cat-friendly canines as long as he can establish his supremacy. People on the lookout for an absolute lap cat who would cling onto them always. 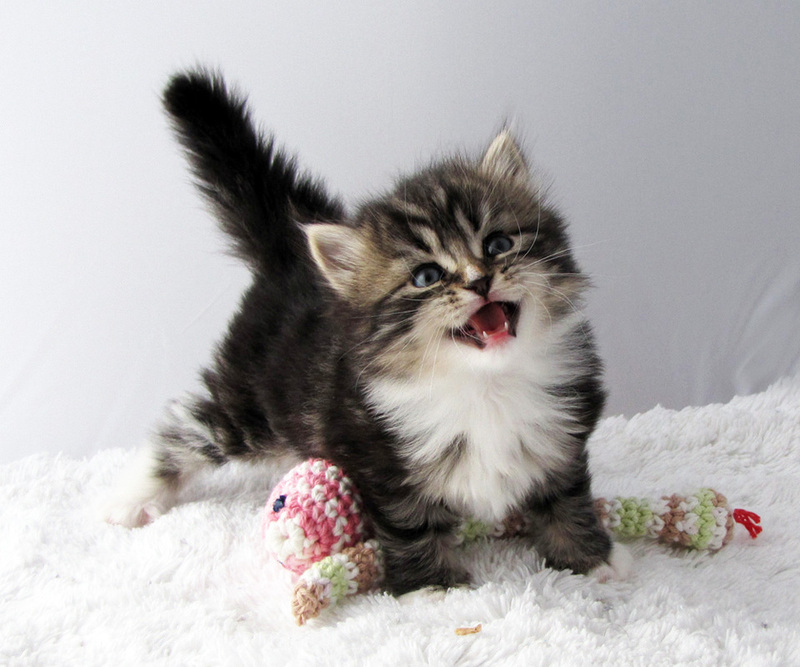 Households desiring for a feline that would amuse them with its clownish antics. Homes in need of a perfect playmate for their kids. Individuals seeking a calm-natured therapy cat that would be by their side to comfort them when they are ill or feeling low. Those who do not mind having an acrobatic cat that would often indulge in a somersault in pursuit of their toy that is lying on the ground, or even go up on the bookshelf or upon the fireplaces’ bricks. 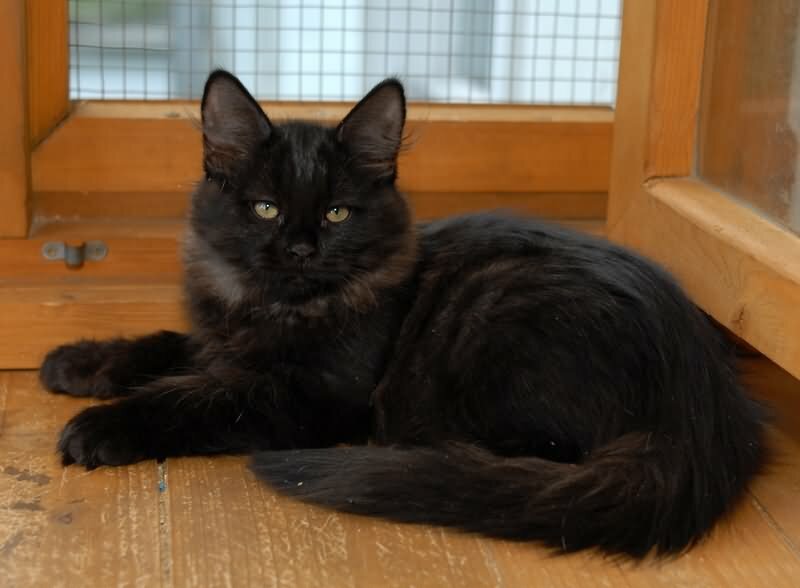 These cats can be groomed easily as their coat does not form tangles or mats. Brush them once a week barring the shedding season (spring and fall) when they tend to shed clumps of hair and need regular combing. Use a brush with soft bristles as well as greyhound comb particularly for brushing the hair on its stomach, under its armpits and also for removing any thing that can be stuck on its tail. Though a healthy breed with a considerably longer lifespan, one of the common problems they may suffer from is hypertrophic cardiomyopathy. These intelligent and energetic cats would be any trainer’s delight. You can put its agile and acrobatic nature to positive use and train it to do exciting tricks and even gymnastics, so that it may fetch you laurels at cat shows. 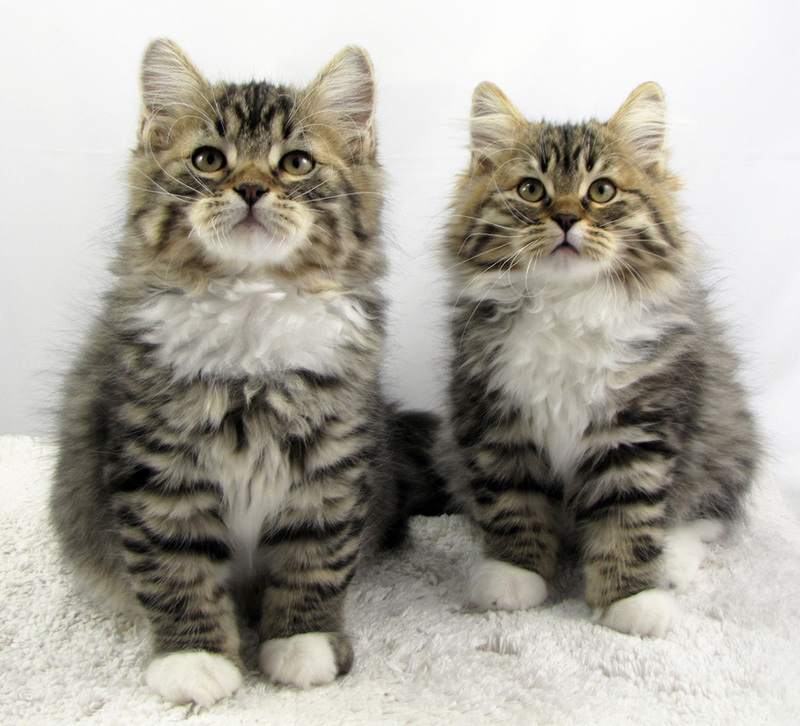 Select a good quality cat food for your Siberian that should have a moderate mixture of a wet and dry diet. Cooked food, as well as a raw diet, can be incorporated alongside their cat food, though in consultation with a vet. 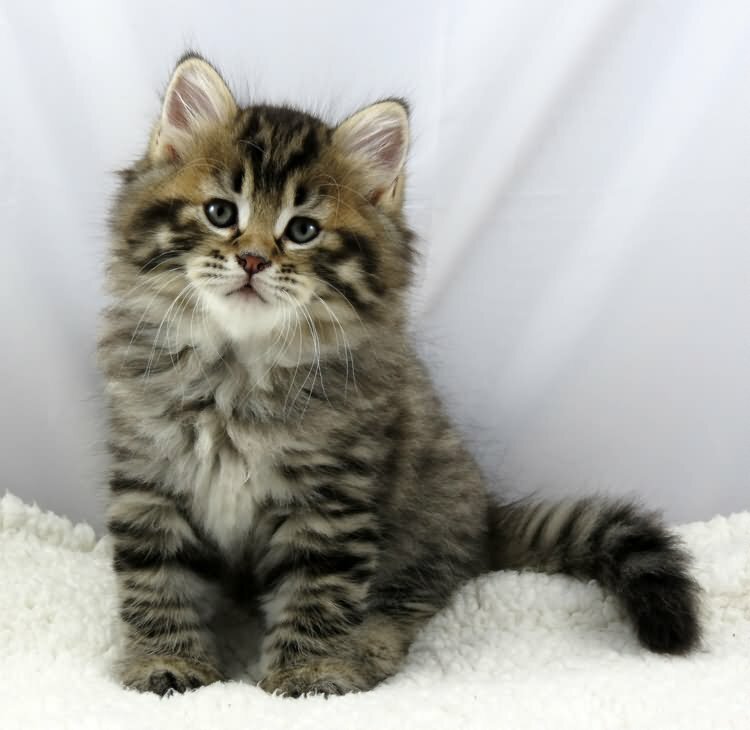 Former president of Soviet Union Mikhail Gorbachev and Prime Minister Dmitry Medvedev owned a Siberian cat. 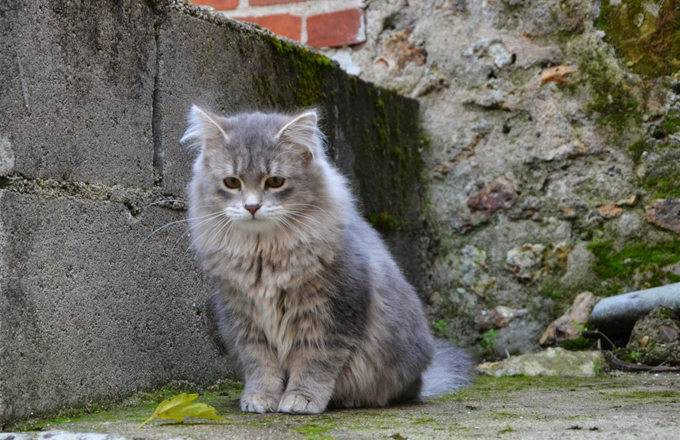 A Siberian cat featured in the movie Nine Lives released in 2016. Published on May 8th 2018 by Maxi Gold under Russian Cats. Article was last reviewed on 8th May 2018.